Bangladesh and Sri Lanka will kick off the tournament on Saturday in Dubai. The wait for the Asia Cup is finally over as Bangladesh and Sri Lanka will kick off the tournament in Dubai. Every team in this six-team tournament is coming into the competetion to build up their team for the World Cup next year. These two teams as well are looking for the same and are all set to pose a challenge for the other teams in the tournament. 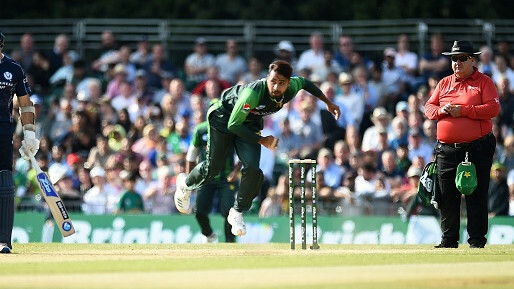 Before the tournament gets kicked off, Bangladesh captain Mashrafe Mortaza talked to the media and expressed his hope to find the right combination for his team before the World Cup. Meanwhile, the Tigers will play their first match against Sri Lanka on the opening day of the tournament in Dubai. 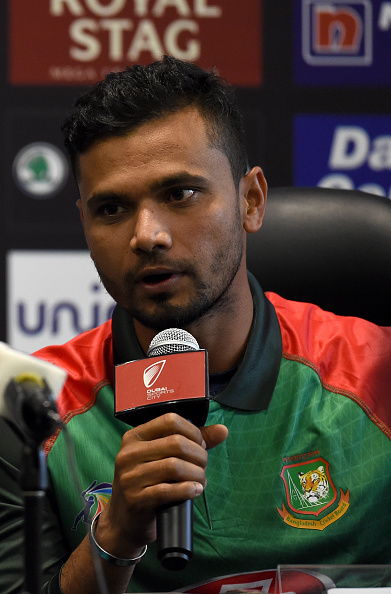 At the pre-tournament press conference in Dubai, Bangladesh captain Mashrafe Bin Mortaza said: “Everyone is expecting a successful Asia Cup. I am also one of them. Asia Cup will be a great tournament, and we will try to find out our best combination for the world cup during this extravaganza."